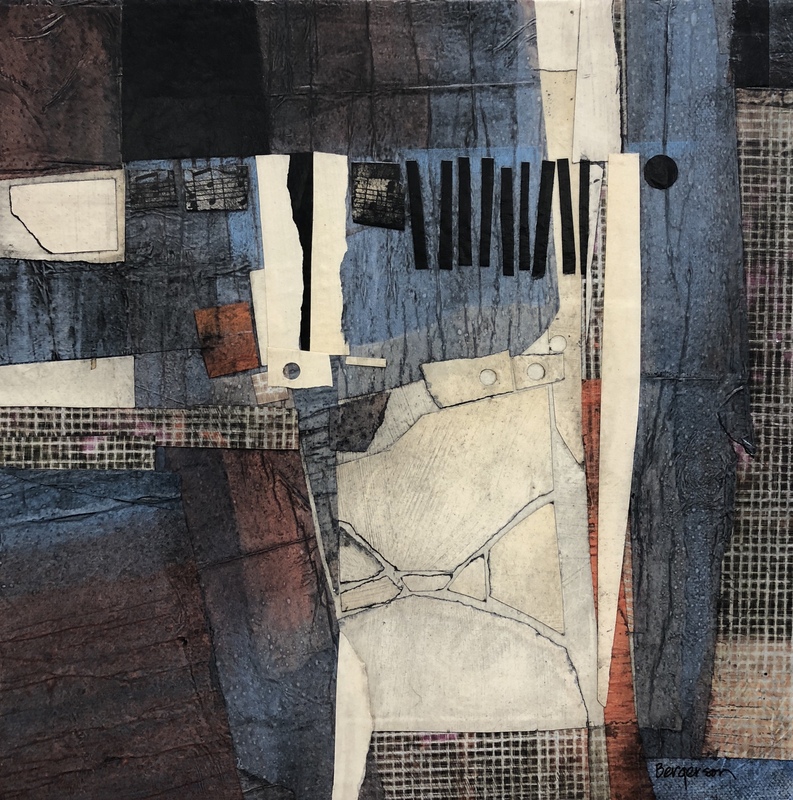 This entry was posted on Friday, July 6th, 2018 at 10:32 am	and tagged with Acrylic-Collage, collage and posted in Abstracts, Acrylic-Collage, collage. You can follow any responses to this entry through the RSS 2.0 feed. How does Jbart do this every day? I am wowed with every post. Another winner!!!! Just love your artwork so much!!!! I misspelled my website on the last comment, so here goes again. Another winner! I’m am in constant awe of your paintings!